She actually tweeted about it! 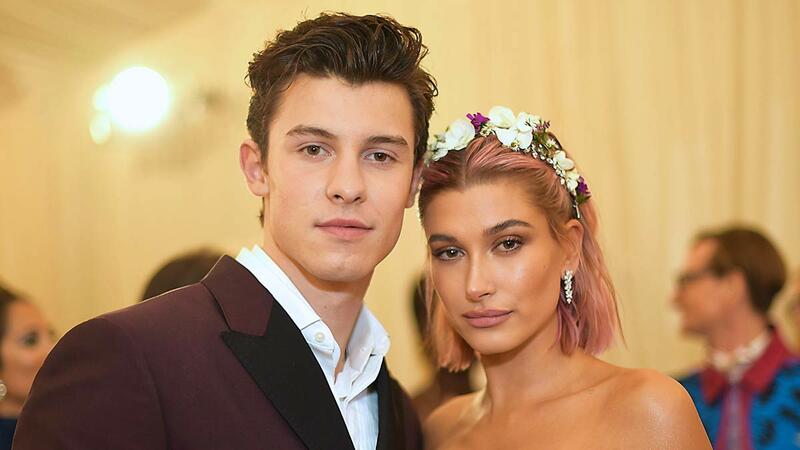 We can all agree that Hailey Baldwin and Shawn Mendes looked super cute together at the 2018 Met Gala. LOOKIT! And since there's truly a tweet for everything, the internet scrolled a million miles down Hailey's Twitter feed and found proof she's been wanting to get with Shawn since ye olden days of 2013. But it's a bit awks now because Shawn recently called Hailey his "really good friend." While chatting to W Magazine, he said, "We're really good friends. It's funny, she's such a pro with this type of stuff. I want it to be amazing for her, so I've been trying for the past 24 hours to be really silly so that she stays on. I'm happy to walk with her—she's amazing."